Semi Boite Nature Box of 12 cigars 4 x 50 (Petit Robusto) It is handmade from Short del Valle. All tobacco aged two years. coming with the standard band and “Edición Limitada 2010” band. 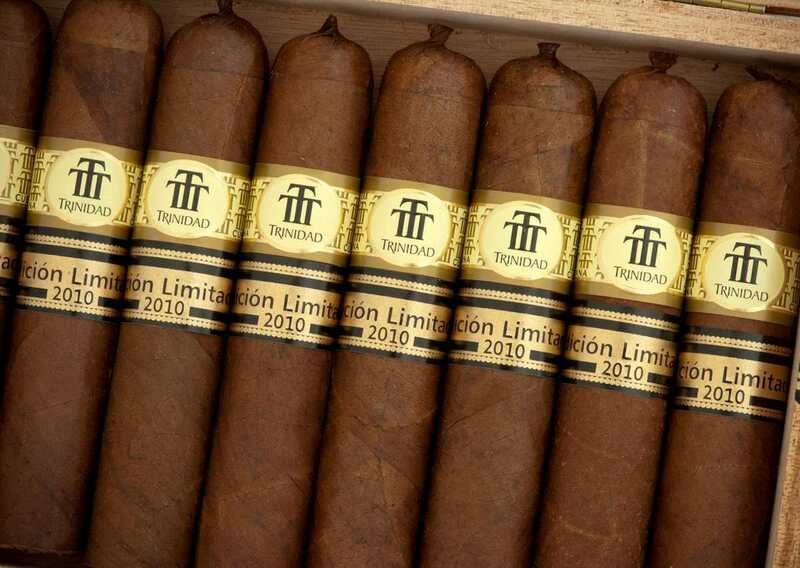 Short Robusto T – a new special release size in 2010. 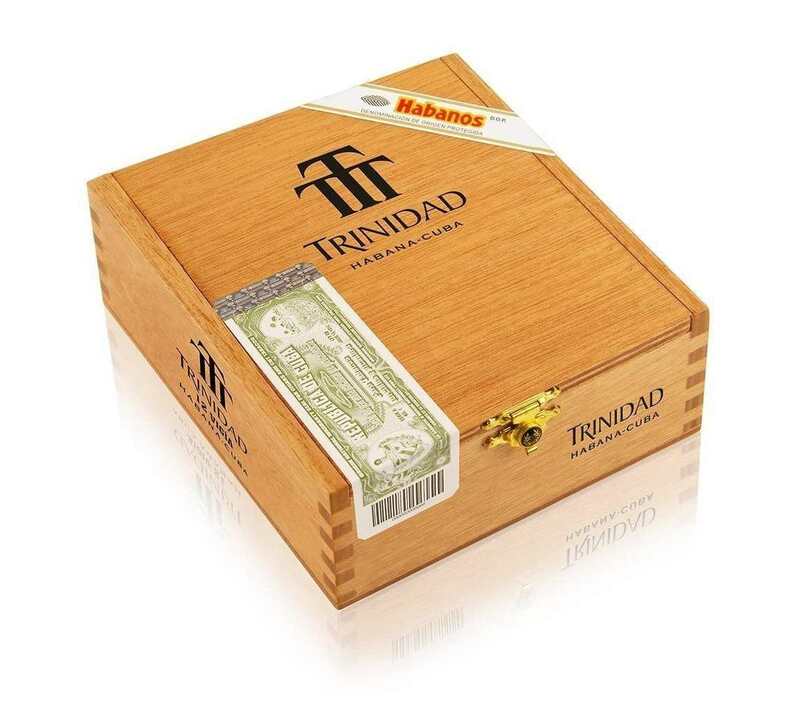 One of the finest quality cigars with a medium to strong taste, the Trinidad have earned once the right for another Limited Edition cigar – this short Robusto is a wonderful size and has a great smoothness to it, that only Trinidad can provide. Give this one a try. You will love it.